The government puts a further squeeze on most Whitehall departments, and politicians in Cyprus reject a controversial tax on savings. 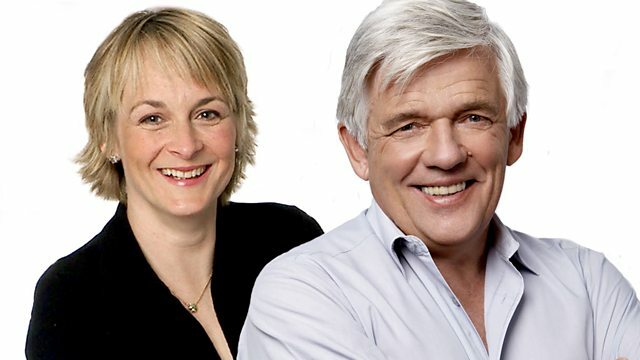 Peter Allen and Louise Minchin with the day's news and sport. The Government puts a further squeeze on most Whitehall departments - the schools minister David Laws tells Peter why it's necessary. Politicians in Cyprus reject a controversial tax on savings, we hear from jubilant protesters outside parliament. James Shaw reports from Baghdad as a series of bombs coincide with the 10th anniverary of the start of the Iraq war. And Danny Boyle on his new film, life after the Olympics, and whether there'll be a Trainspotting 2.